At Solomons, we offer the best products available from some of the world’s best suppliers. 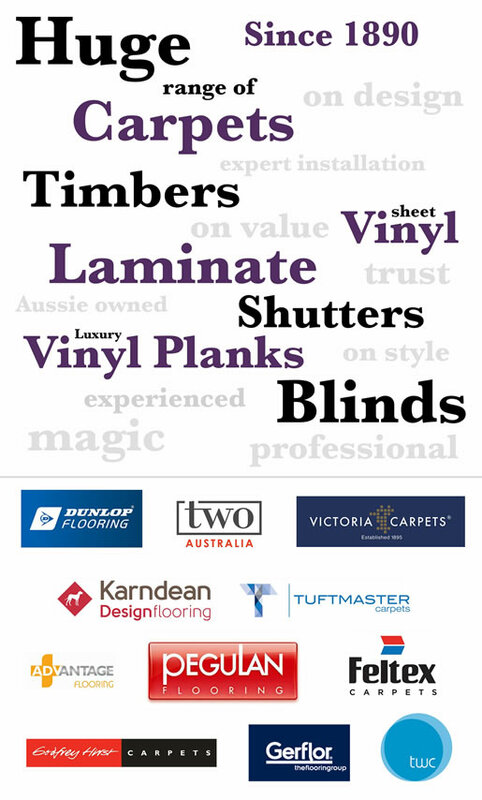 Including Feltex, Karndean and Dunlop. Head into your local Solomons Flooring showroom and be wowed by our extensive range of flooring options for your home or business. There’s Magic in a Solomons Floor!